On my previous blog, “Pulp and Paper Prices On The Rise Again”, I discussed the main factors impacting the pulp and paper industry and the increases that are expected in the near future. As mentioned, the price of wood pulp was forecasted to rise at an annualized rate of 5.1% in the two years to 2019. Though, at the time, a natural disaster as big as Hurricane Harvey and Irma were not foreseen nor built into the forecast. 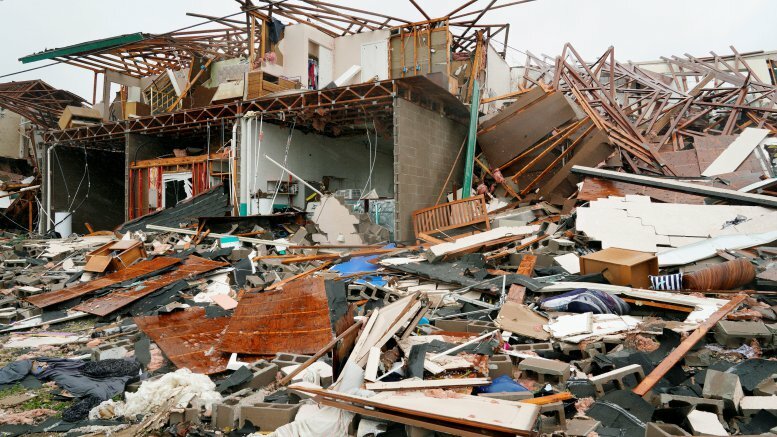 Damages caused by Hurricane Harvey have been estimated anywhere from $65 billion to $190 billion, while Irma is thought to have caused $50 billion to $100 billion in destruction. The packaging industry, as well as several other industries, have been impacted by the post hurricane effects. According to Bergmil, a total of 18 pulp and paper mills from Texas to Georgia and Florida were forced to shut down due to damages from Hurricane Harvey and Irma. The total combined production capacity of these mills is near $6.5 million tons a year; this resulted in an immediate supply disruption on materials coming from that region. The demand for paper-based packaging products continues to increase, but supply rests at its lowest point to date. The question that remains unanswered is how will this affect the pulp and paper industry and do we expect any more increases in the near future? Well, if we compare Hurricane Harvey and Irma to a similar disaster in the past, Hurricane Katrina we can get an understanding on potential price increases coming our way. The law of supply and demand, which tells us that commodity price increases can arise from higher product demand. 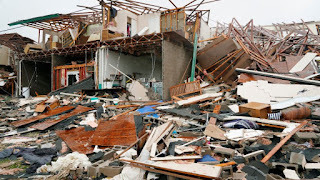 After Hurricane Katrina hit, supply was unable to keep up with demand, resulting in price increases. Shortages of raw material supply, which forced pulp and paper producers to pass on surcharges to paper consumers. Both factors that drove up pulp and paper prices after Hurricane Katrina are the same effects that we are seeing after Hurricane Harvey and Irma. Demand for paper-based packaging products has been on the rise even before Hurricane Harvey and Irma hit, and continue to increase, while supply has decreased. Additionally, we are seeing shortages of raw material supply in the southeast region where Hurricane Harvey and Irma hit, which will force pulp and paper producers to pass on their costs to consumers, as seen with Hurricane Katrina. To confirm potential price increases, I reached out to a few packaging suppliers that I am currently engaged with on a sourcing project that Source One was asked to undertake for a large client. After discussing the current market with multiple suppliers, each confirmed that they are expecting price increases to hit as of November 1, 2017. The exact percent increase is still unknown, though by comparing increases from Hurricane Katrina we can expect some significant increases to be underway. 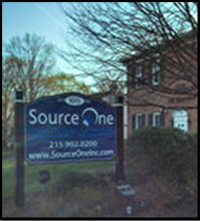 Source One has extensive experience in the packaging category and can help you reduce your packaging costs. To learn more click here.